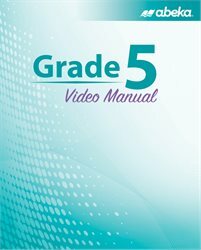 Start 5th grade with confidence using the invaluable resources found in our Grade 5 Video Manual! 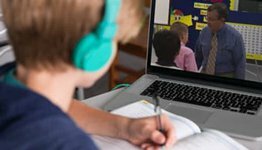 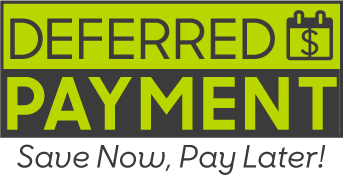 Our video manual provides a detailed description of each subject and its goals, as well as a sample schedule to follow and daily guides that walk you through each lesson’s preparation and expectations. 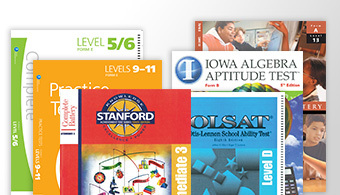 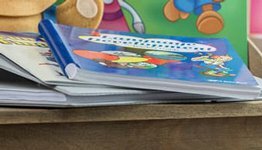 This manual offers everything you need for a successful school year!